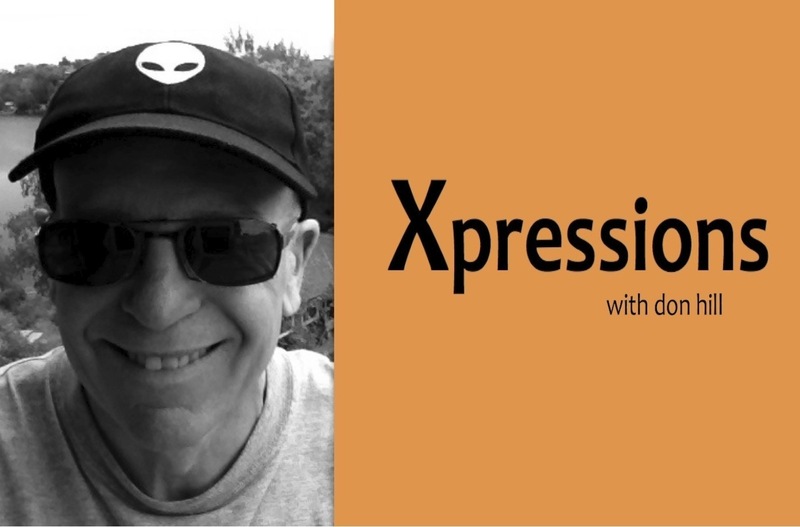 XPRESSIONS is a series of short, light-hearted features about the origin of popular phrases & sayings of every sort. CAFÉ ACOUSMATIC: the finest blend of electroacoustic music, sound art, and 3D binaural audio. The true story of the largest wave on earth 100-miles off Catalina Island. "All the World a Stage"
The timeless love story of Abelard and Heloise, complete with period music. Vagy/Szomjusag/Thirst was commissioned by the 2003 Third Coast International Audio Festival for its 'Variation on a Thirst' ShortDoc competition.